This summer, New York City will flood with the tears of overworked teens when Lifetime begins filming Project Runway Junior, a spinoff of Project Runway hosted by Tim Gunn and Sports Illustrated model Hannah Davis. After first testing the waters with an 8-episode run of Project Runway: Threads in 2014, which featured kids as young as 12, Lifetime is making a few adjustments. Contestants will range from ages 14-17, and judges will include Christian Siriano, Project Runway’s favorite (and only) success story, and Cosmopolitan executive fashion editor Aya Kanai. Questions, obviously, remain: Will there be a crop top challenge? Will the sewing machines be replaced by a giant bin of glue guns? Will Tim Gunn enter the workroom one day only to find the strongest and most creative teen standing atop a pile of bloody corpses? 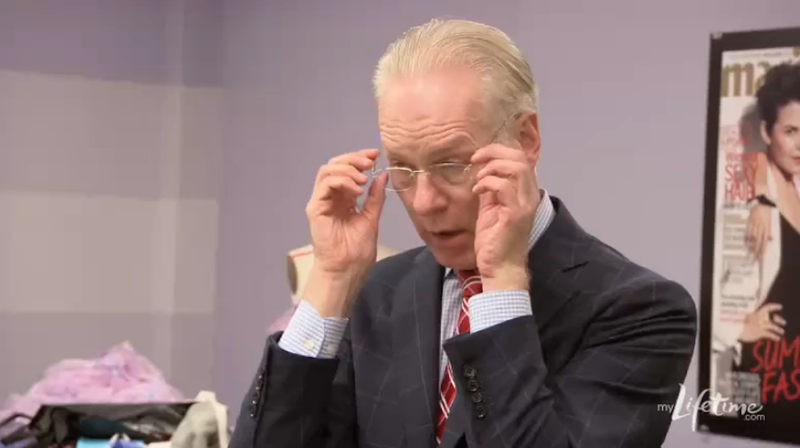 We’ll find out, when Project Runway Junior premieres on Lifetime this fall!